Email registrar@youngsetpreschool.com for 2019-2020 availability. For future years, please fill in the waitlist application. 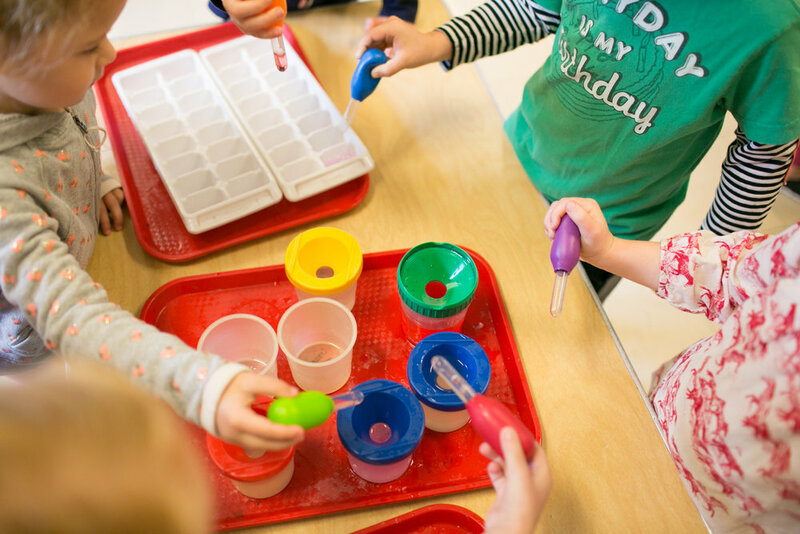 Youngset offers a two-year preschool program for children ages 3-5 years old in an environment rich with learning opportunities for their intellectual development. The school is a non-profit, non-sectarian organization and operates as a parent cooperative. 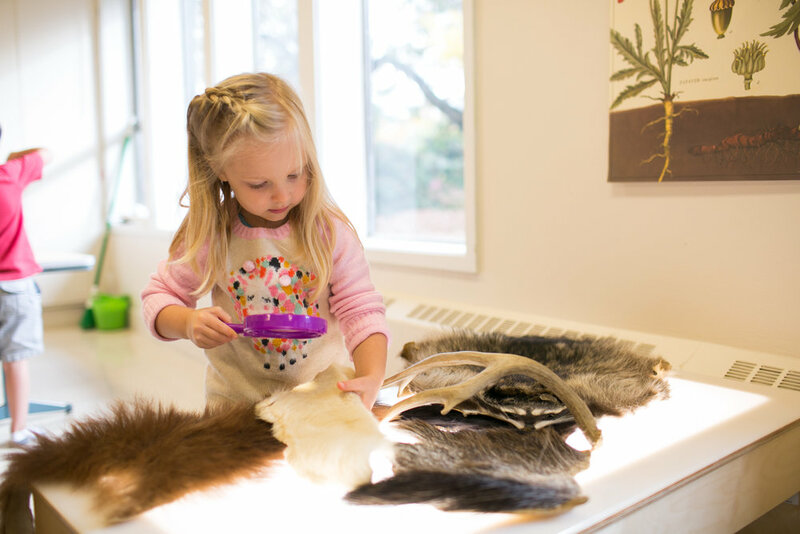 Our goal is to provide a preschool experience that builds on the natural curiosity each child is born with. We foster the learning process by encouraging children to explore their own interests in a warm, caring and child-centered environment. 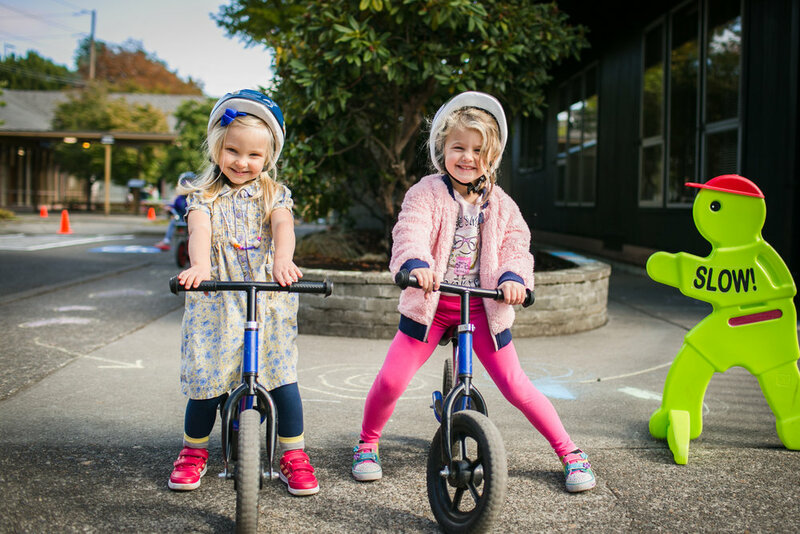 Children are supported as they learn important social skills through play and relationships within the classroom community. It is important to us that we prepare each child with the social, emotional and academic skills to succeed in Kindergarten. 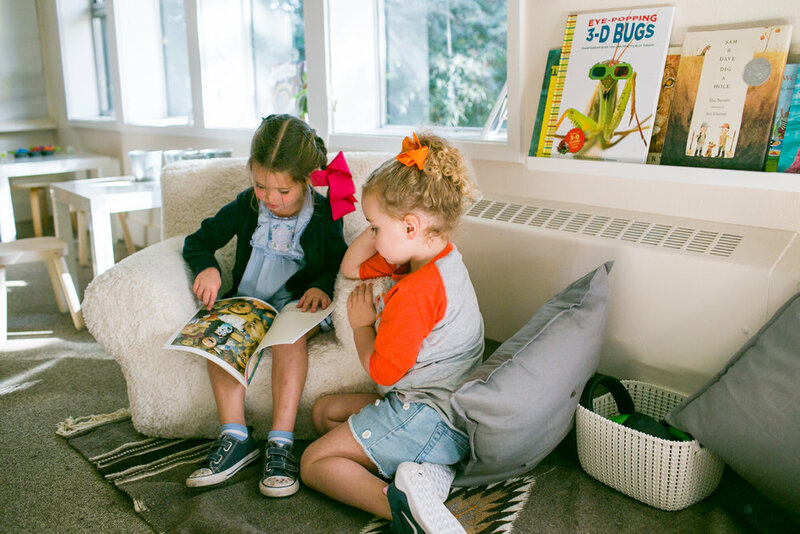 A cooperative preschool is a group of families who hire trained teachers and work with them to provide a quality preschool experience for children. Our school asks each family to contribute about 4-6 hours per month, or about 47 hours per year. 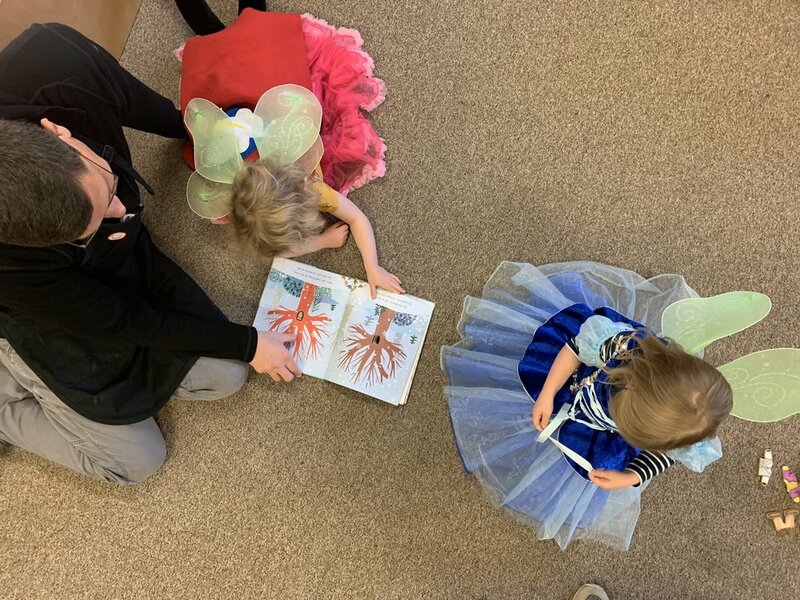 Every family is responsible for one committee job throughout the school year and attendance at two general membership evening meetings, in addition to fund-raising activities and providing snacks for their classroom. Involvement by all members helps to create a close-knit community. 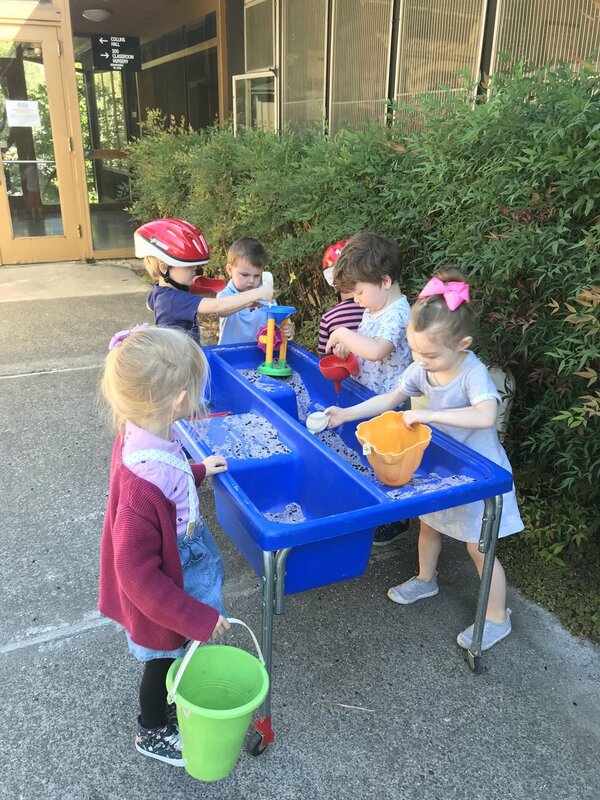 Member of PCPO – Youngset is a member of the Parent Child Preschools of Oregon (PCPO) which supports developmentally appropriate parent child cooperative preschools in Oregon and Washington.